Complete the form below and we will be in touch soon with more information! Local employers are looking for graduates who understand digital marketing platforms and can solve business problems with critical thinking skills. The internet has led to an evolution of new digital marketing platforms such as commerce-enabled web sites, search, display, social media, online video, and mobile marketing. Digital marketing platforms are popular with companies because they provide accountability. Tight budgets require that all money spent is leading to results. In the past, most companies and brands would spend the bulk of their marketing budgets on traditional advertising such as TV commercials, billboards, and magazine ads. These were effective at getting branded messages in front of many consumers…but not so great at getting people to actionable next steps. Local employers are looking for qualified graduates who understand digital marketing platforms and can solve business problems with critical thinking skills. 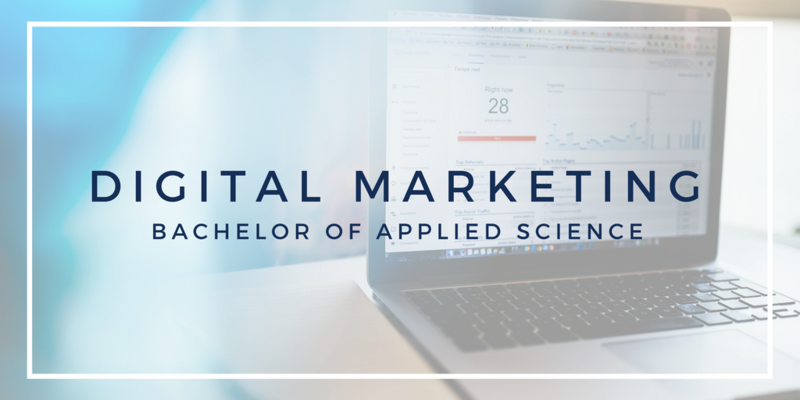 If you are interested in learning digital marketing skills and finding employment opportunities in a high-demand industry, you should consider the Digital Marketing Bachelor of Applied Science degree at Bellevue College. In this innovative degree program, students will develop hands-on digital marketing skills. Students are challenged to develop and implement marketing strategies that leverage emerging digital marketing platforms. Graduates of the program will be equipped to both lead as marketing executives and roll up their sleeves to perform critical digital marketing roles. Students in the Bachelor of Applied Science in Digital Marketing learn the most in-demand marketing skills, and are presented with multiple opportunities to apply that knowledge. The curriculum focuses on tools in social media, search, display, online video, mobile, web design, CRM systems, and web analytics, which are key building blocks for executing complex, digital-centric marketing plans. The degree program also covers traditional marketing channels so that graduates are well-equipped to seek employment across a full spectrum of marketing disciplines. Courses focus on how strategy underlies effective marketing, connecting promotional efforts to the larger business objectives. We emphasize applied learning and real-world application of marketing concepts. Our marketing classes are focused on the top skills you need to succeed in a digital marketing career. We provide flexible class offerings that fit your busy schedule. Our classes are typically offered during the evenings in a hybrid format (mix of on-campus and online learning), many students choose to continue working while in the program. You can complete the program at your own pace, either full-time or part-time. Bellevue College has the only Digital Marketing bachelor’s degree in the state. Our faculty have industry experience and teach emerging digital marketing concepts. Associate degree in Business, Marketing, or related field, or equivalent transferable college-level credits. If you wish to apply but have not completed all of the prerequisites, please contact Kristi Wilson, Program Manager. Students who have not completed an Associate degree may enroll in prerequisite courses and apply to the BAS program later. Note: prerequisite requirements are subject to change. Please consult the Program Manager for advising. First time BC students and previous BC students returning to the college after four or more quarters must apply to BC first. Please review the Academic Calendar for application deadlines. As a part of this process, students will need to submit Official Transcripts from all regionally accredited colleges attended other than BC. Complete Step 1 at least two weeks prior to the application deadline. Processing time for general BC admission is typically 1-3 business days. Current BC students may skip Step 1 and start at Step 2. Admission to the BAS Digital Marketing program is competitive. We review BAS applications on a rolling basis for Fall, Winter, and Spring quarters. Meeting minimum requirements does not guarantee admission, as the number of qualified applicants may exceed the number of available enrollment spaces. If you have transfer credits, your application will be reviewed with unofficial transcripts, but your acceptance will not be determined until official transcripts have been received and evaluated through the above process in Step 1. Unofficial transcripts from all regionally accredited colleges attended demonstrating completion of the prerequisite courses. Application payment will be accepted at the time of completion. Please have your form of payment prior to beginning the application. The application fee for iBIT BAS programs is $75. After you submit your BAS application, please contact our Program Manager, Kristi Wilson to discuss any questions. Coursework in the program includes areas such as Content Creation, Advertising, Data Visualization and Advanced Analytics, Mobile Marketing, Social Media Marketing, and Search Engine Strategy. For help mapping out your degree, contact our Program Manager, Kristi Wilson. When does the BAS DM program admit students? We admit students in Fall, Winter, and Spring quarters. Can I enroll if I don’t have an associate’s degree? Yes. Generally students applying to the BAS Digital Marketing program have completed an associate’s degree in Digital Marketing, Marketing Management, or the Associate in Business DTA. If you do not have an associate’s degree, you may still enroll in courses before you are admitted to the BAS program. Contact the Program Manager for more information. Besides a completed associate’s degree, are there any other prerequisites? Yes, you can find the specific course prerequisites under the “Prerequisites” tab. Yes, students who have not been admitted to the program can register for up to 10 credits of coursework on a space-available basis (if they have appropriate course-level prerequisites). To find out if you qualify, contact the Program Manager. Can I apply now even though I am not finished with the prerequisites? Yes, you can apply now. Any admission decision would be contingent upon successful completion of the prerequisites with a 2.0 GPA or higher. I received an associate’s degree over ten years ago. Am I still eligible to enter the program? Yes. Credits do not expire for the BAS program. Can I receive financial aid or scholarships for this program? Yes, you may qualify. Please be aware that there are deadlines that need to be met in order to qualify. Contact the Financial Aid office for more details: https://www.bellevuecollege.edu/fa/. Tuition for this state-support program follows the general Bellevue College tuition rates for upper division courses. There are some lower division courses that are part of the BAS program. These courses will be charged at the lower division rate. Refer to the Tuition & Fees page: https://www.bellevuecollege.edu/tuition/. Can I complete this program online? No. The BAS Digital Marketing is a hybrid program. Hybrid classes meet once a week with additional online components. Some online classes may be offered, but the program cannot be completed 100% online. Are there minimum grade requirements for the program? Yes. You must receive a C or higher in all classes that count towards the BAS degree. If you do not meet minimum grade requirements, you are at risk for probation or dismissal. More information can be found here: https://www.bellevuecollege.edu/ibit/bas-probation-and-dismissal/. Can I reapply next year if I am not accepted into the program? Yes. 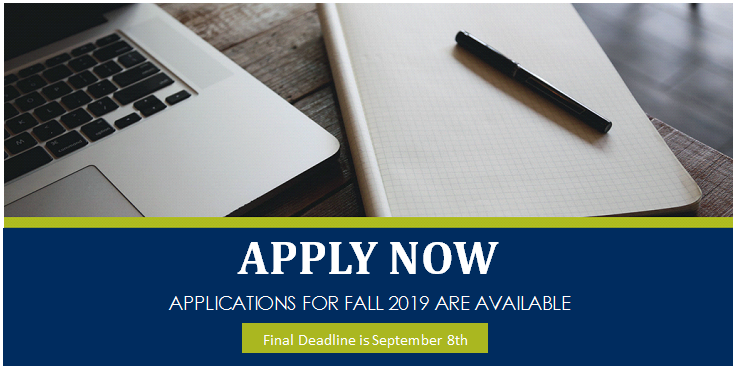 You will receive a letter advising additional courses you need to take or other ways to strengthen your application for the next time you apply. 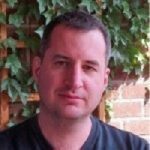 Is there a required sequence of courses I should take? No. However, certain courses are beneficial to take before others. 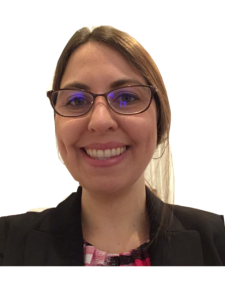 Our Program Manager will help you develop an educational plan so you gain the most benefit from each course. After admission, the BAS degree totals 90 credits and can be completed in 6 quarters if you are a full-time student, which is three courses per quarter. Individual pacing is possible. Meet with the Program Manager for educational planning. Yes, we are fully accredited by the Northwest Commission on Colleges and Universities (NWCCU). The NWCCU is a regional institutional accrediting body recognized by the Council for Higher Education Accreditation and the U.S. Department of Education. I am a state employee. Can I use a state employee waiver to pay for this program? Yes. This is a state-supported program and is eligible for state employee waivers. To learn more about the program, contact the Program Manager. 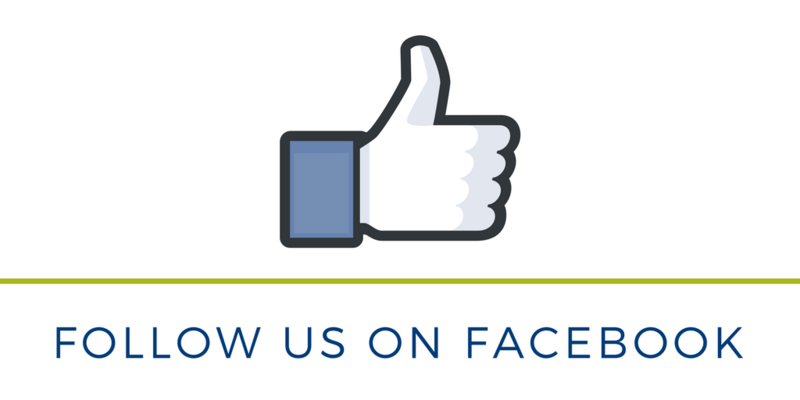 We are happy to answer any questions you might have about the program! Please feel free to contact us for more information.